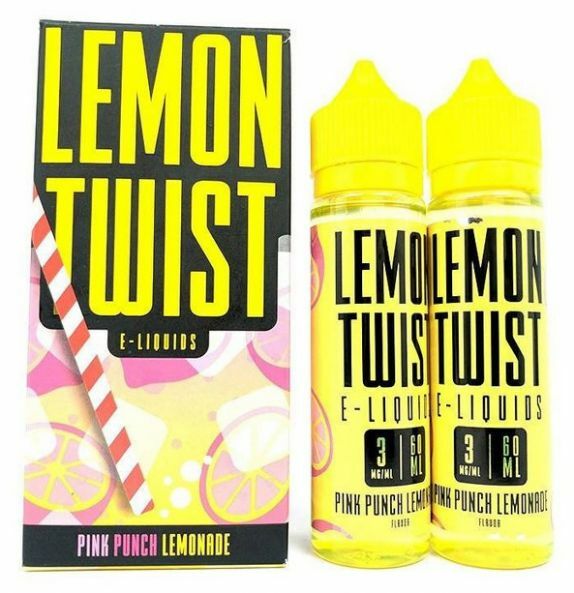 Pink Punch Lemonade Lemon Twist E-Liquid 120mL is a mouthwatering beverage blend that mimics the flavor of a classic summer drink, brought to you by a company that specializes in tart lemonade flavors. Pink lemonade is a classic beverage liquid that has been done time and time again. Lemon Twist however uses only the freshest US-grade ingredients to create a blend that sets it far ahead of the rest. Whether you are looking to beat the heat on a hot summer day or are simply in the mood for something sweet and fruity you cannot go wrong with Lemon Twist's Pink Punch Lemonade. 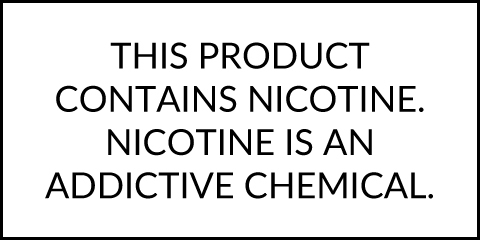 Available in 120mL (two 60mL bottles) with strengths including 3mg, 6mg and nicotine free.